Idris Elba is hosting "Saturday Night Live" for the first time next month, ahead of the debut of his Netflix comedy, "Turn Up Charlie." 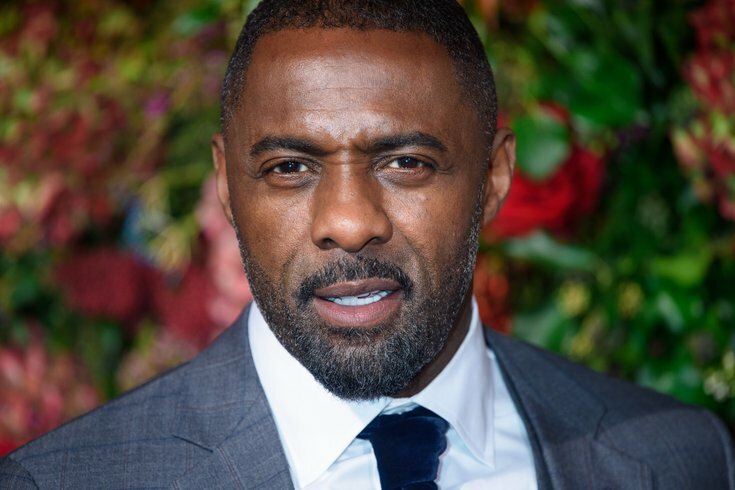 Idris Elba, the star of "Luther" and briefly the boss at Dunder Mifflin, will make his debut as "Saturday Night Live" host during in upcoming episode. Scheduled for March 9, Elba will appear with musical guest Khalid, who is also making his first "SNL" appearance. Elba's appearance is in advance of the release of his new Netflix comedy, "Turn Up Charlie," which debuts March 15. Elba plays a struggling DJ-turned-nanny in the eight-part series. Elba co-created the series with Gary Reich. Coming to #SNL in March! Though Elba's work on "Luther" is more dramatic, his "SNL" gig will preview more of his comedic talents before "Turn Up Charlie" becomes available to stream. Any chance he'll do a reprise of "The Office" while in Studio 8H? Idris' episode comes after John Mulaney is scheduled to host the week prior, on March 2, with musical guest Thomas Rhett.